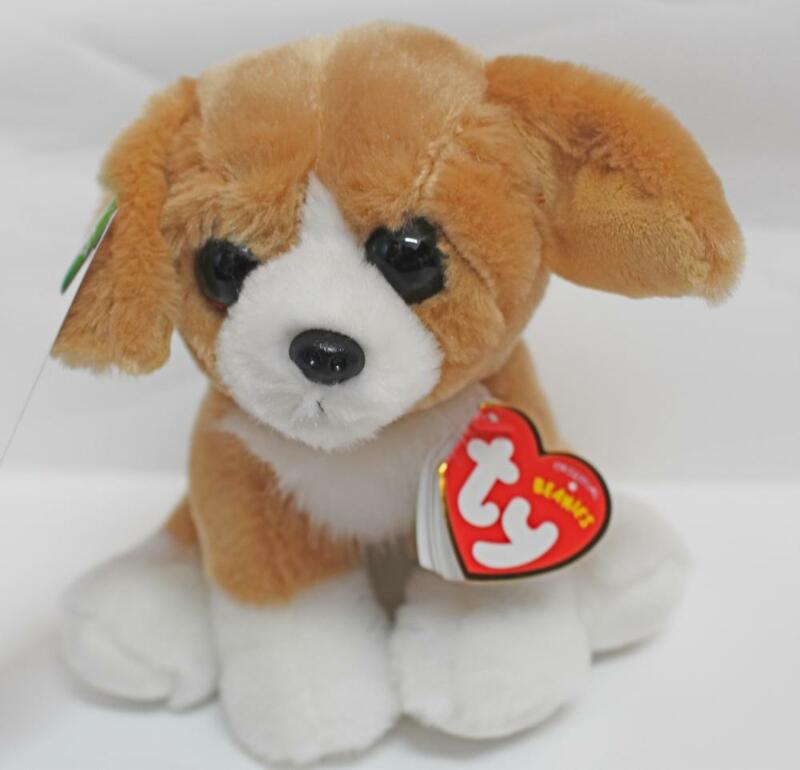 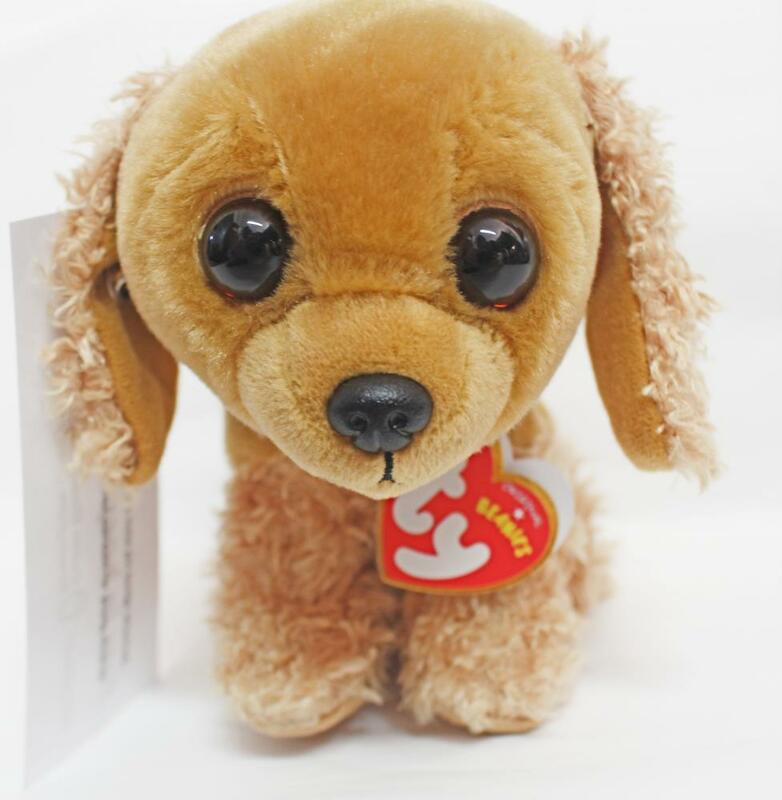 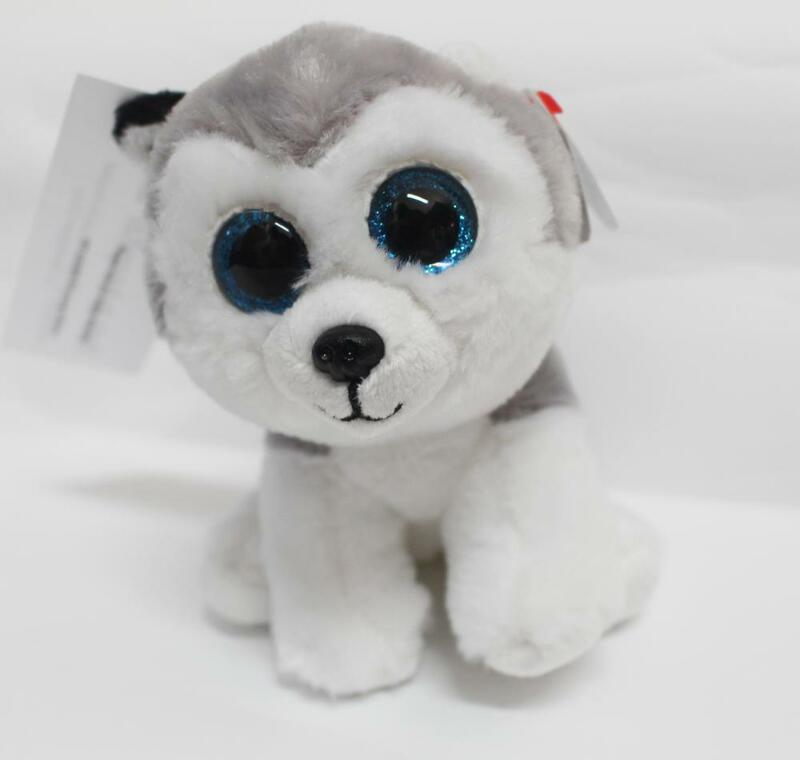 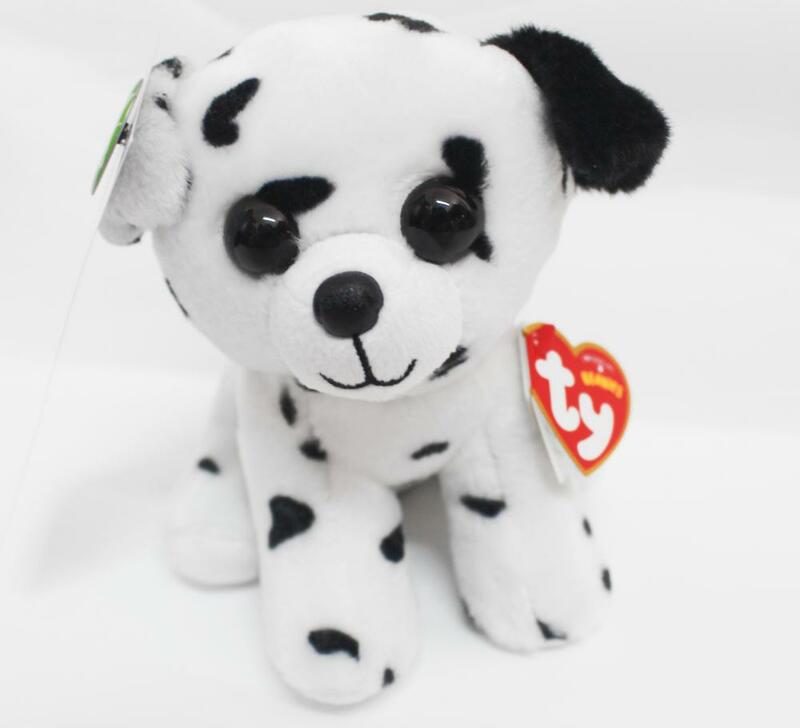 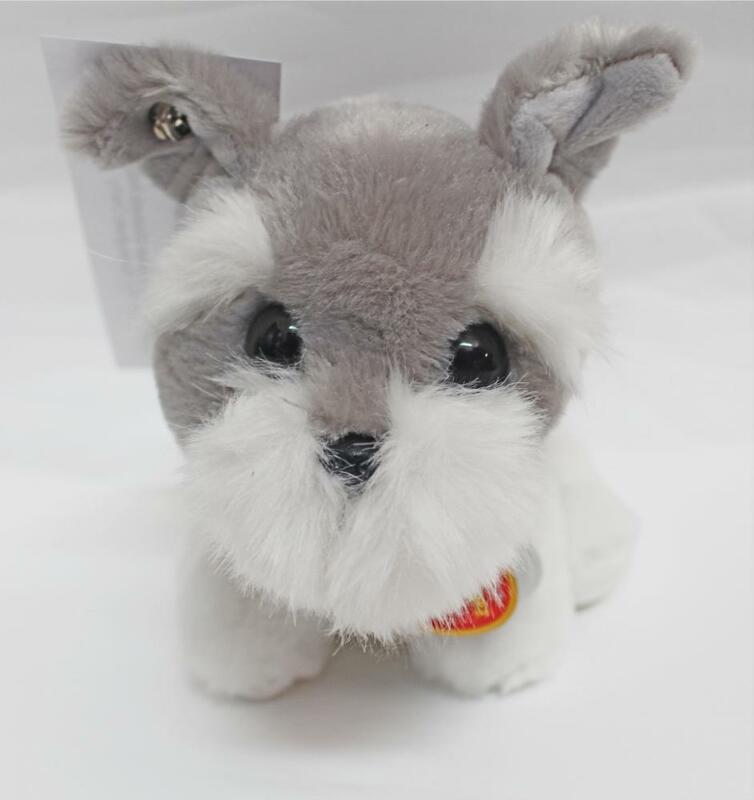 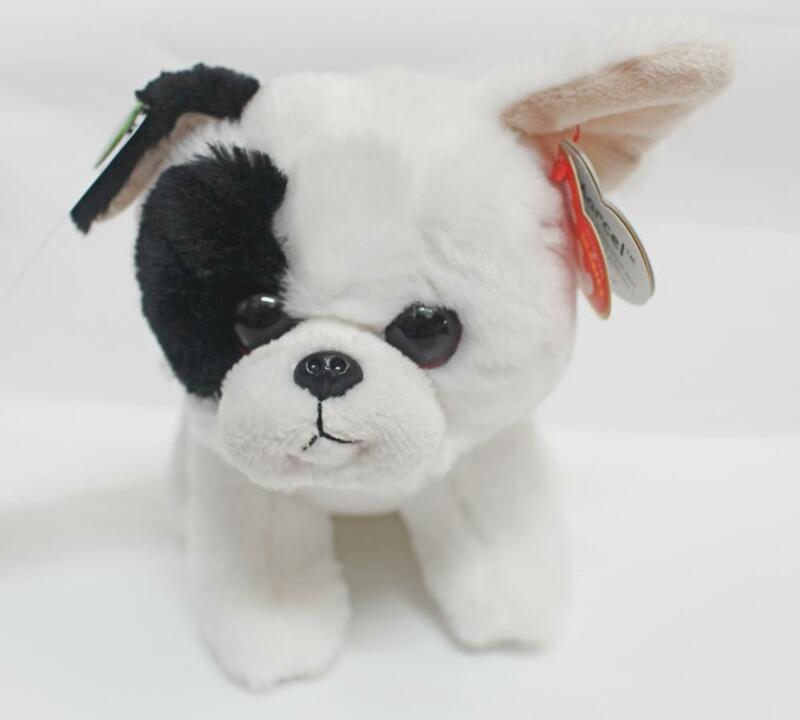 Buy one of the Charity's adorable Pets in Hospital toy dogs and support the Pets in Hospital programme at QEHB that enables specially trained dogs to visit patients on the ward, helping to reduce patient anxiety and help patient communication. 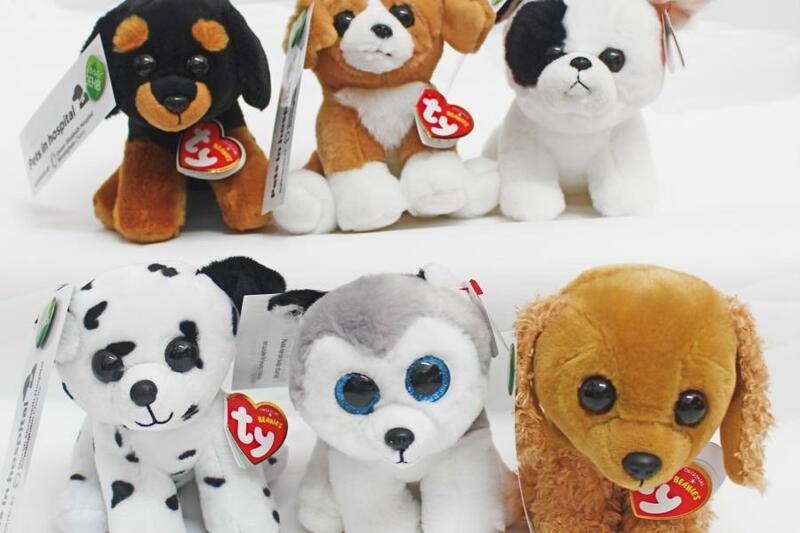 Pick from one of the seven cute dogs below! 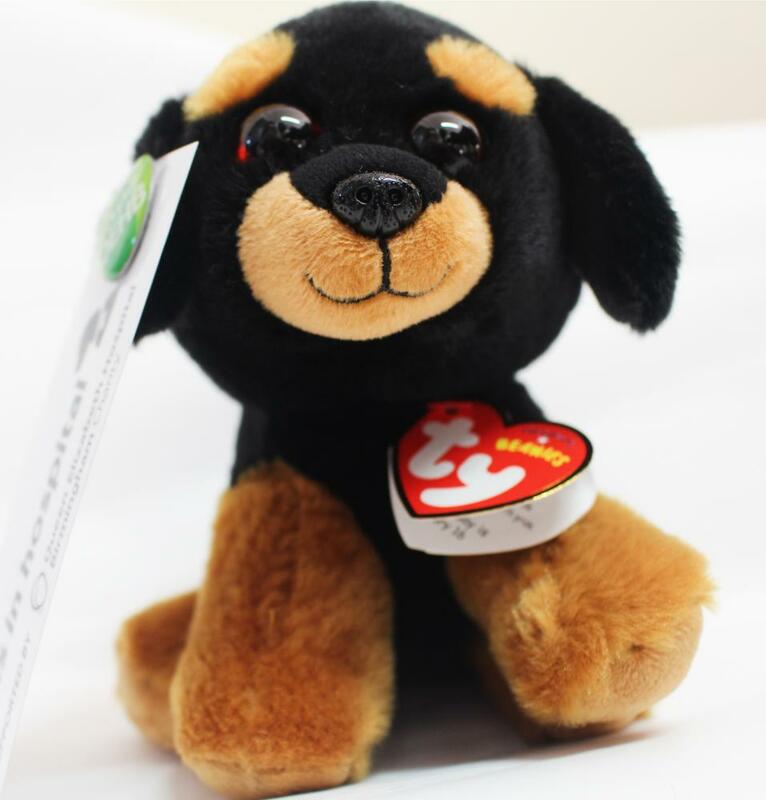 Each dog comes with a free LoveQEHB badge. To learn more about Pets in Hospital, click here.